Besides being a VC, I love books (check my recommandations), design, social sciences (especially psychology & economics), photography (check my photos), clothes and marketing. But most of all, I'm fascinated by storytelling and influence of all form. 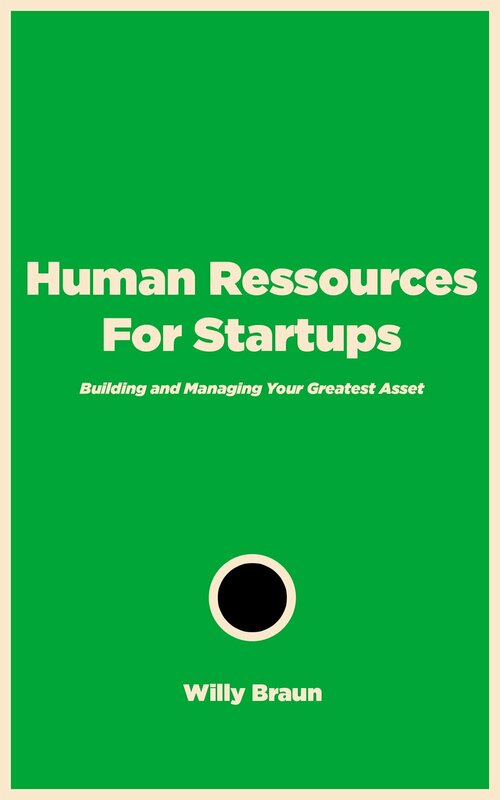 I’ve just released my latest book: Human Resources for Startups. It’s a book designed for founders, managers, and investors of fast-growing companies. Based on extended interviews of 30+ experts, co-founders, CHROs, headhunters, CEOs, COOs, coaches, and VCs, it offers concrete tools and frameworks to put in place in a startup or scale-up. The book also provides several concepts and references to think about the different HR challenges and design the best solutions. Get your copy in your local Amazon: US, UK, GER, FR, ES, JP, IT!